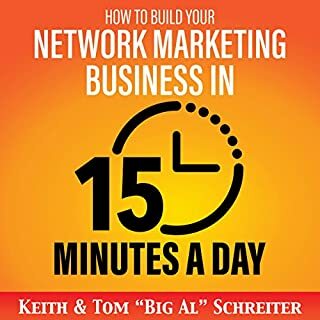 this is some of the best network marketing information/ learning material that I've ever come across. five stars to you Brian Carruthers! 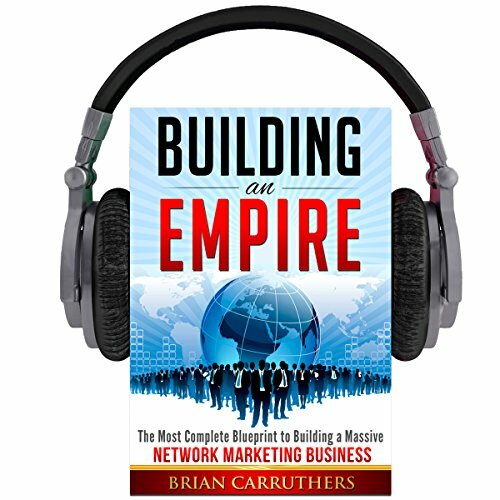 This book had some wonderful analogies about how to work your business. I had my highest sales month ever followed by my teams biggest recruiting month. It got a little dry, but I will be listening to it again! 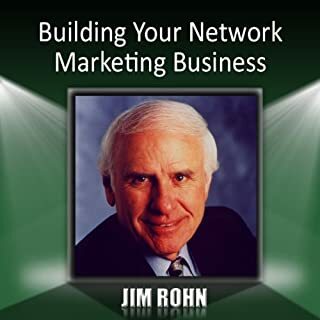 Best book I’ve read on Network Marketing and how to build your business!! I’ve read it and listened to it multiple times!! This book was a great investment. Enough said. Will listen to this book many times. I wish that I had this audible years ago! 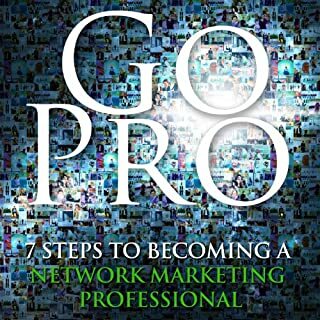 This book explains topics in 6hrs, that took me over 3yrs to learn through numerous trial and error. I will definitely listen to this book multiple times over. 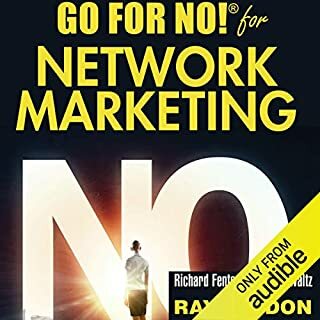 this was a great book that I will listen to over and over again. Have been inspires to get motivated in building my business with purpose. Also will share with my team when I actually build it.. Thank you. 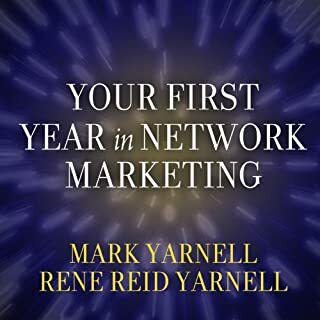 Thank you for writing such a wonderful book about starting my own net working business! Awesome teaching for personal and teambuilding skills. 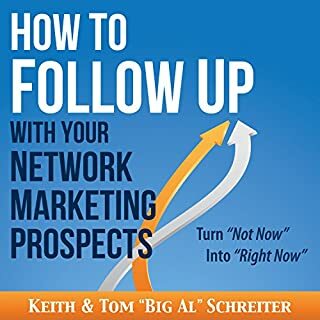 A must read for anyone wanting great success.